November is National Senior Pet Month. November is National Senior Pet Month. 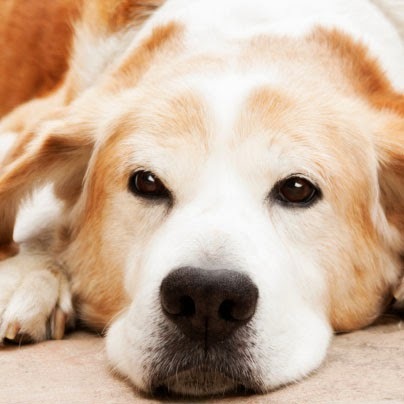 Whether you have a senior pet or have plans to adopt one, we can provide you with information on how best to care of your senior pet.